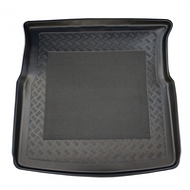 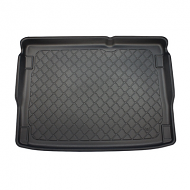 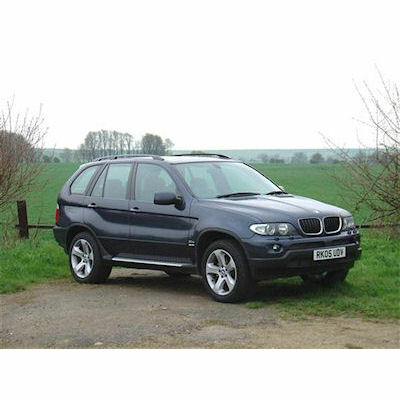 BMW X5 Boot liner E53 from 2000 to 2007. 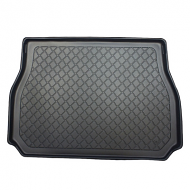 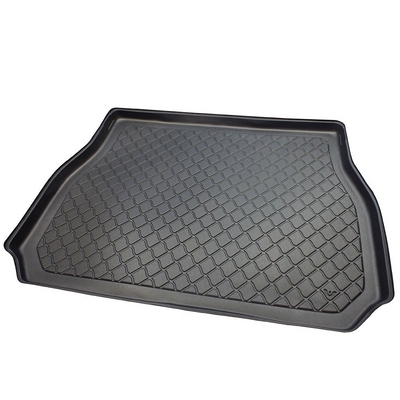 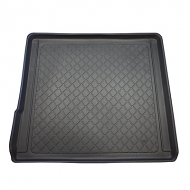 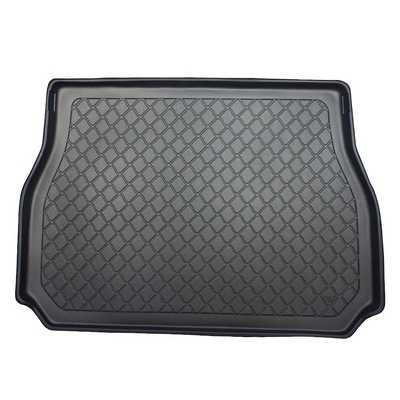 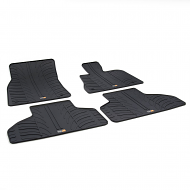 This is fully molded to fully protect the original carpet of your X5. 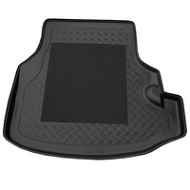 These liners are a perfect car accessory that compliments the cars interior.